Hair detox is nothing but a healing process to maintain the health of your mane by providing it with proper nutrition and care. There are various factors that affect the texture and quality of your mane. So, in order to maintain the beauty of hair, we have listed some natural ways to detox your hair. The hair detox is nothing but the process to heal your hair. 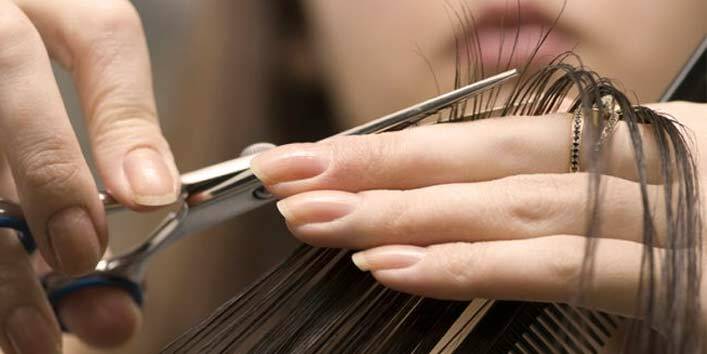 And it is advised that you should trim your hair once at least in six weeks to get rid of dead ends. This tip also helps in maintaining the health of your mane and prevents chemical build-up. To maintain healthy hair it is very important to keep your scalp clean. For this reason, it is suggested that you should wash your hair twice a week with a mild shampoo to get rid of the dead cells. And, always start applying shampoo from the nape of the neck. To restore the lost moisture of your hair, you will require a pre-shampoo treatment which includes massaging your hair with a nourishing oil to provide moisture to the hair cuticle. Just warm some coconut oil and massage your hair with it. Then, allow it to sit for 20 minutes and wash it off using a shampoo. 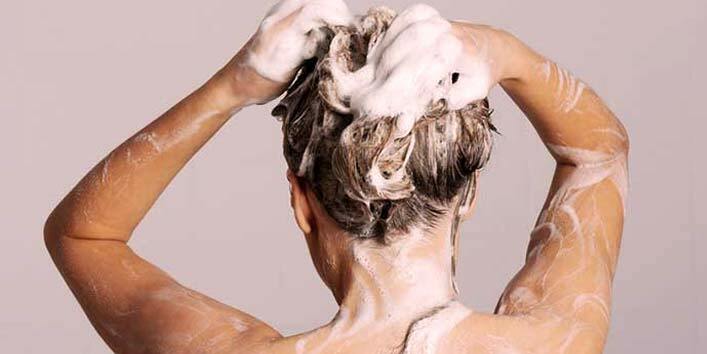 When you run out of time, this simple hack will help in keeping your hair clean. Just add a tablespoon of baking soda to your regular shampoo and apply it to your mane. Using this blend not only keeps your hair clean but also prevents product build-up. It is believed that using hair styling tools like hair dryers and hair curlers on a regular basis can make your hair dry and weak. So, it is advised that you should limit the use of the hair styling products. 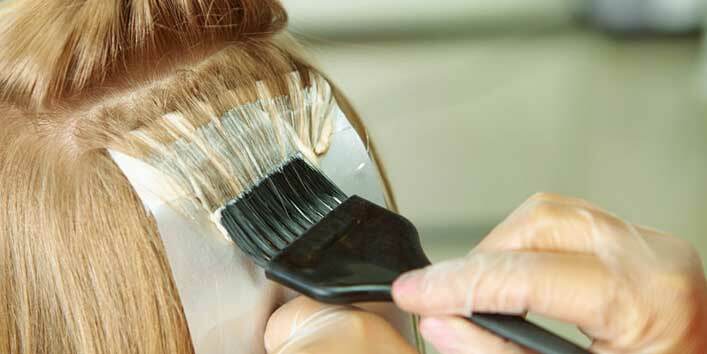 According to a study, bleaching your hair makes it 60 percent weaker. Hence, you should limit the use of these products. 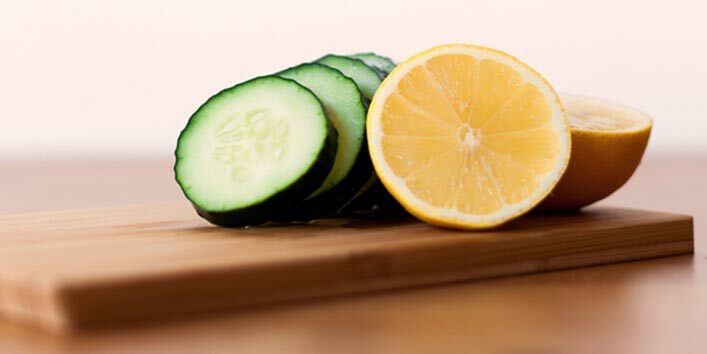 Both cucumber and lemon work effectively for your hair as lemon help in removing the dirt from the hair roots while cucumber helps to condition your mane naturally. For this remedy, you need to blend a medium sized cucumber with lemon juice. After that, apply this blend to your scalp and then wash it off after some time with a mild shampoo. 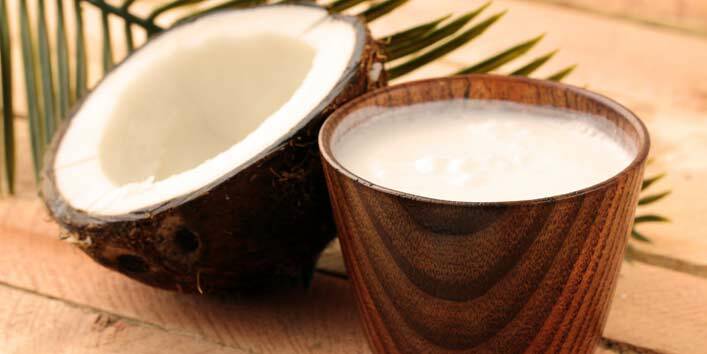 Regular application of coconut milk can provide your mane with vital nutrients and fats that can help in hair growth. And this is the reason most of the shampoo recipes include coconut milk. So, it is advised that you should opt for shampoos that contain coconut milk, or you can also extract coconut milk at home and use it to detox your mane. Healthy hair is essentials part of your beauty regimen. 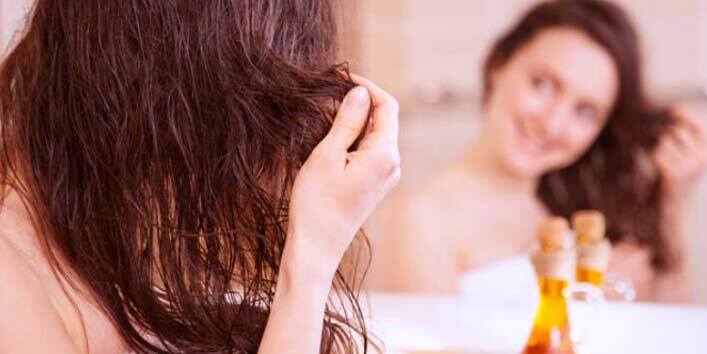 Therefore, follow these simple ways to detox your hair naturally at home and keep your hair healthy and flawless.